Catco is an American catalyzer manufacturer. 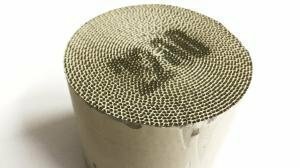 The Catco catalyzer range goes from 1.75" to 4" covering both diesel and gasoline engines. Metallic catalyzer cells for gasoline cars. These can be modified to make a custom precat or used as a spare part for refurbishing an existing model-specific catalyzer.